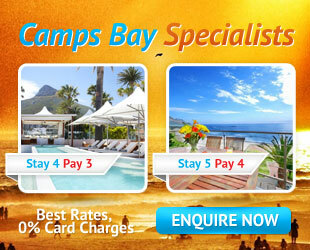 Camps Bay Estates maintains a list of Exclusive Properties in Camps Bay that you will not find advertised. Camps Bay Estates has a large portfolio of Rental Properties in Camps Bay. If we dont have it, we will find it! Camps Bay Managements’ Services are limited to Properties in Camps Bay, thus ensuring a more intimate knowledge of each property and always having someone in the area and closer to your home should the need arise.